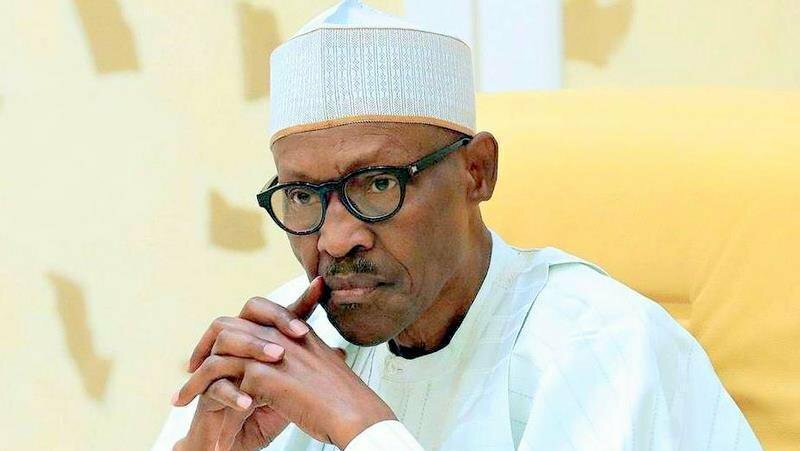 President Muhammadu Buhari has condoled with families of the victims of a fresh attack on residents in some areas of Zamfara State. The recent attack left several people dead and a host of others injured after the incident. Armed bandits have terrorised the residents of the state for several years, destroying villages and killing many people despite security efforts in the state. The most recent attacks have drawn the ire of Nigerians nationwide who have called on the government to find a lasting solution to the menace. Following the incident, President Buhari took to his twitter account to extend his condolences to the aggrieved families. “Let me offer our deepest condolences to all the victims and their families and loved ones. We feel your pains, and there is nothing more important to me at this time than ensuring that these bandits and criminals are completely neutralised.” The President wrote. “We are fully determined to tackle this challenge ferociously until these remorseless killers are crushed and utterly defeated. We have deployed security agents to all the areas currently under attack and we are constantly fine-tuning and escalating our security strategy.” he added. US tourist, Kimberly Endicott, 35, and her guide Jean-Paul Mirenge have been rescued after they were kidnapped at gunpoint while on safari in Uganda. According to the Ugandan police, the kidnappers used the woman’s phone to request a ransom of $500,000 which they insisted would not be paid. Numerous security agencies like the Ugandan Wildlife Authority and a special police tourist protection force amongst others worked together to rescue the pair. It is however still unclear whether the ransom was paid or not but the tour company was quoted to have said that the pair were freed after a ransom was paid to their kidnappers. 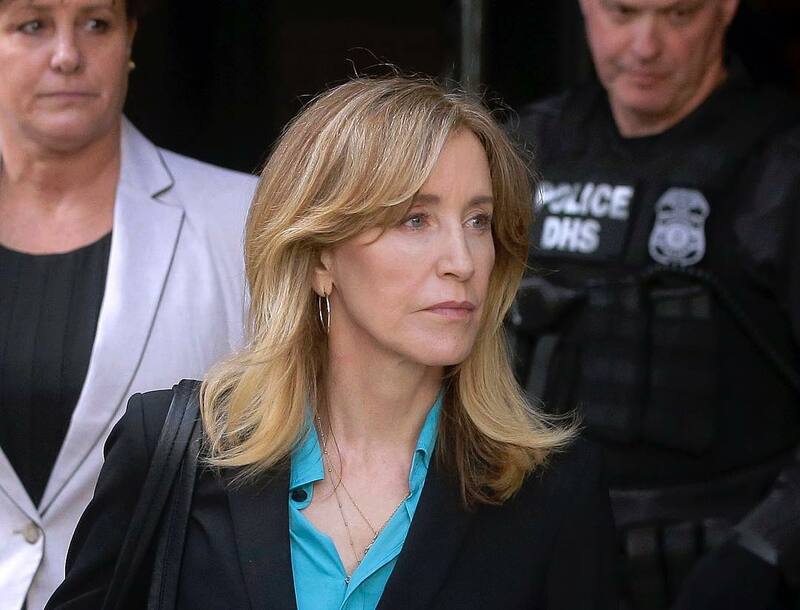 American actress Felicity Huffman has apologised for her part in a college admissions scam. The actress pleaded guilty to one count of conspiracy to commit mail fraud and honest services fraud stemming from a payment of $15,000 to facilitate cheating for her daughter on the SATs, according to federal prosecutors. The Desperate Housewives actress released a statement which stated: “I am in full acceptance of my guilt, and with deep regret and shame over what I have done, I accept the consequences that stem from those actions.” She also added that her daughter knew nothing about her actions and that she apologises to those involved. Two Nigerians have been stabbed to death in South Africa in the latest case of a wave of xenophobia in the country. The two deaths bring the total number of Nigerians murdered in South Africa to 120 since 2016. The murders of Goziem Akpenyi and Bonny Iwuoha, both singular attacks, were confirmed by Odefa Ikele, assistant public relations officer, Nigerian Union South Africa (NUSA). Odefa stated that the killings have been reported and a murder case already opened. It was another captivating display by Eden Hazard as he helped his team secure third spot in the premier league. The Chelsea forward scored twice as they played host to London rivals, West Ham on Monday night. The Belgian playmaker has been instrumental all season for the Londoners, scoring 16 league goals and providing 12 assists. The brace takes him two ahead of Manchester City’s Sergio Aguero in overall goal involvements so far this season (28). Known for his eye for goal and fancy footwork, Hazard once again wowed the crowd with his first goal which was a brilliant solo effort. After collecting a pass from Ruben Loftus-Cheek inside the opponent’s half, he skipped past four defenders to eventually strike one low shot which ended at the back of the net. The goal ensured that Chelsea were on the front foot at halftime. Several attempts by Chelsea to put the tie to rest were rebuffed by the West Ham defence. In the second half, West Ham gradually pulled themselves back into the game with a couple of attempts. But it was Hazard again who put all hopes of a comeback to rest as he struck his second goal of the night at the 90th minute. The win takes the team above Tottenham and Arsenal on 66 points.